Town House Motel – Once a guest, always a friend. Perfect. Clean, quiet, efficient, comfortable. Simple, economical. I would definitely recommend this motel to my friends, and will stay here again. Classic old-school motor Lodge. Very clean, friendly staff. Would recommend. The owners of the townhouse are great! We pulled in late and they were right there to make sure we were taken care of. It looks a little funny at first if you are used to staying at chains, but dont let it fool you. These people take pride in keeping their place up. I would recommend it to anyone! Great little place. Friendly owners and yes it is amazingly clean as many have said before. We pulled in pretty late and they accommodated that nicely. This is the cleanest, best value on I-70. Love the retro ’60’s road trip rooms. Nothing fancy but your clean and safe and the TV works. A great place! Very clean! Nice owners – very pleasant. I’m a Hilton hotel diamond level traveler and can say this is place that is every bit as clean. I would stay here again. This is the cleanest, best value on I-70. Love the retro ’60’s road trip rooms. Nothing fancy but you’re clean and safe and the TV works. I prefer to stay here when in Winnemucca. Clean, friendly, right next to the public laundromat. There wasn’t one speck of dust… This is an older motel but very well kept and the linens were very clean. I would stay here again and would recommend it. I was totally surprised how clean and neat the grounds are and my room was immaculate. The sheets were fresh, the bathroom was sparkling, no lingering smell of smoke, very comfortable bed. 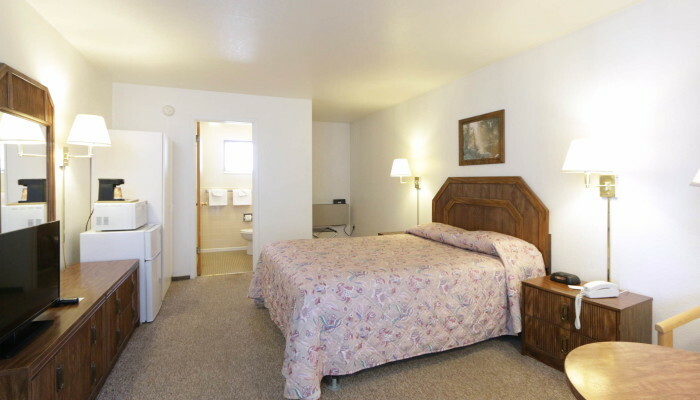 If I go back to Winnemucca, the Town House Motel will get my business…. Thanks.. Very friendly, nice grounds, clean, felt safe. AC works. Nice organic soaps, microwave, mini frige, wifi. Definitely good value. This motel blows the socks off the competition. The rooms are extremely clean and the wifi connection is strong. 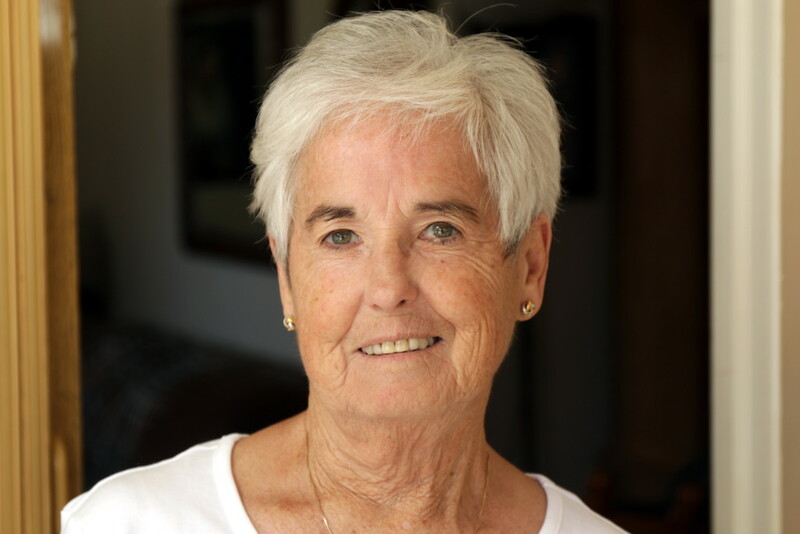 It is very clear that the Tom and Ana Marie are hands-on owners that take great pride in the service they provide. They could charge $100+ and I would still stay here. Very friendly staff, super clean rooms. When I checked in the second time (on the return trip), I was greeted by name right away! All in all, an excellent choice for travelers. Looked at the reviews and we were not disappointed. Nice owners, clean large room, no need to go on …you get the picture. Would recommend to anyone. 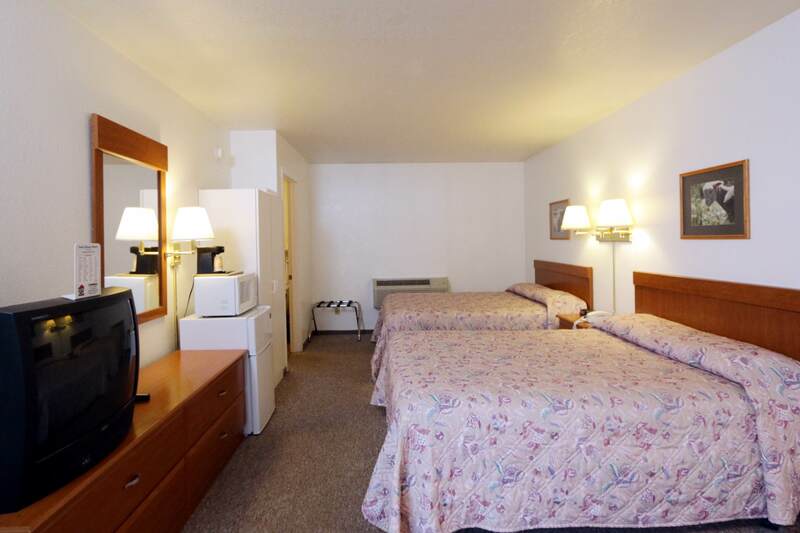 VERY clean, quiet, all the amenities, no smoke, no hassle and great price. 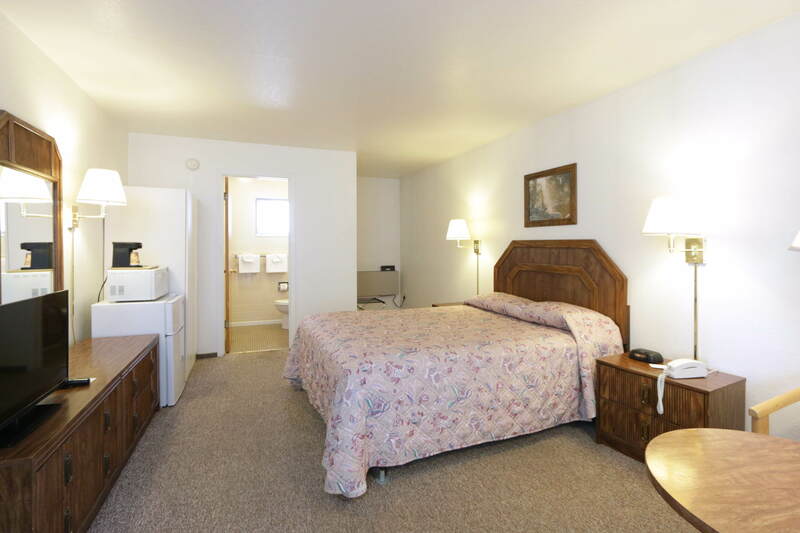 Nothing too fancy, but the rooms and baths are remodeled, clean and are a great package for a short stay. 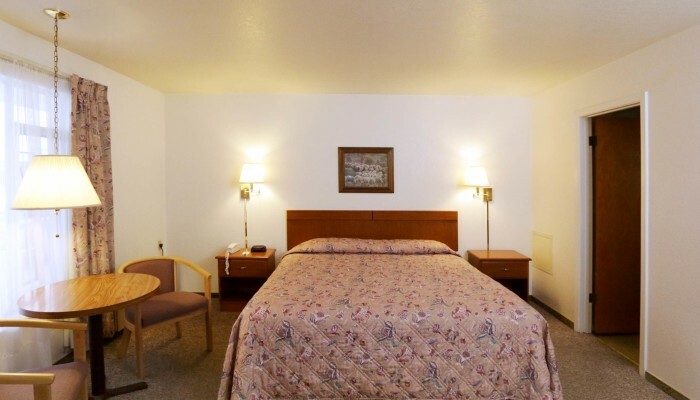 Motel is very easy to find and was in easy walking distance of restaurants. The room was spacious and clean, and very well appointed. I booked this motel based on reviews and was not disappointed. The owners were kind and very accommodating and willing to do whatever we needed to be comfortable. I would definitely stay here again. Great little motel. Clean and well maintained. Unlike other older motels of similar age, the heat pumps are new and quiet and the bathroom fan actually works very well (which is uncommon in any hotel/motel). The Town House Motel, while and older facility, is very clean and well kept and a nice place to stay. The air conditioner is a little noisy, but we opened a window and were just fine. The service was very pleasant. It is also located in a nice area and a short walking distance to many eating places. What a great find in Winnemucca! 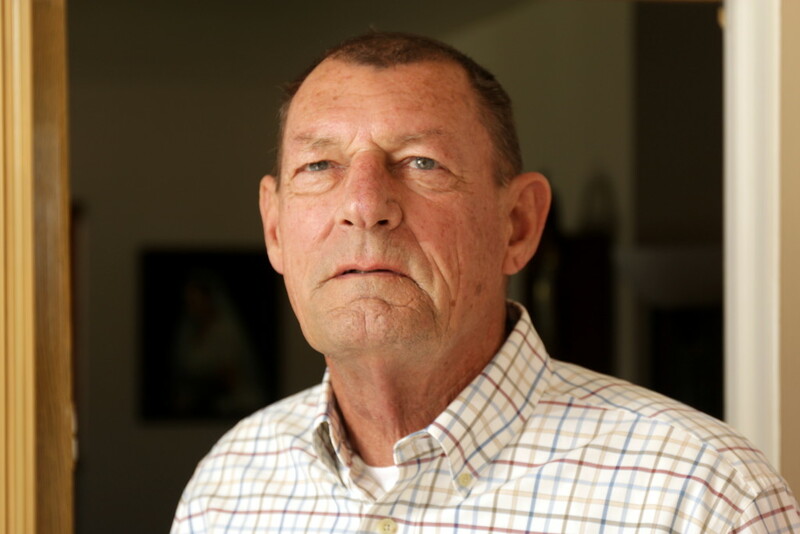 …Although it may be possible to find a chain room at a lesser price, you would be hard pressed to find one that is as clean and well cared for at any price. The owners take obvious pride in their establishment and it shows. I would definitely stay here. I wish all my hotel/motel stays met this high standard. Just what we needed for overnight. 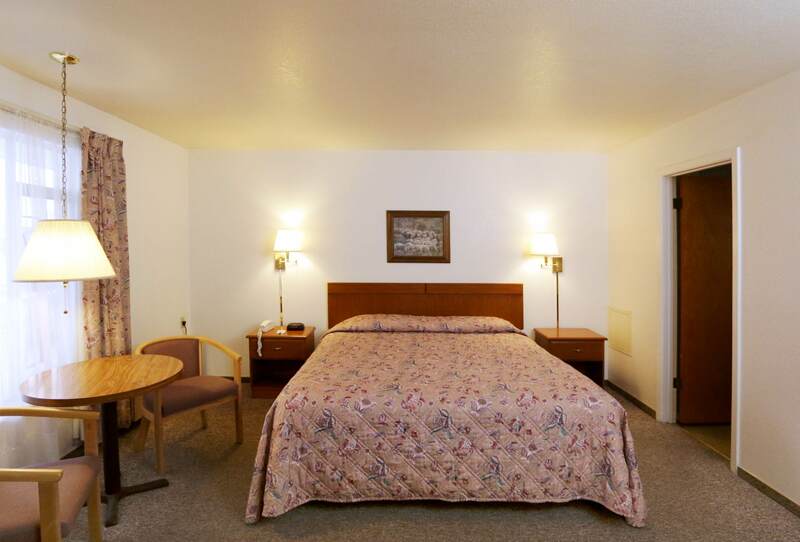 Comfortable bed, clean, off Main Street for quiet but walking to everything. Pride in service makes this property endure. I liked the picture of sheep over the bed-yes slept good. We found this small hotel years ago and return every year on our way to Idaho. The rooms are nothing fancy, but they are very clean, and quiet, just perfect for an overnight stop. Cozy, personal, friendly place. Comfortable and homey in nature. Was friendly and within walking distance of many attractions and eating opportunities. We enjoyed our stay and came back on our return trip. No frills, but no surprises, either! Felt very much like a throwback to simpler times when proprietors cared about their property and kept a close eye on it. Everything worked, and very clean. The room was exceptionally clean which to me is the number one priority when staying in a motel. Although the motel is older, the room was comfortable with all the necessities. Love having a refrigerator and microwave! The bathroom is small but is usable. I would definitely stay here again! The hotel staff is quick and polite. The rooms are very simple yet very clean and the exterior is very well maintained. Room had a great mini refrigerator and microwave. Nothing fancy but clean and neat. Had a good nights sleep.